Everyone’s 1st Choice In Home Care! Personal Care refers to the basic self care tasks of bathing, dressing, personal hygiene and grooming. 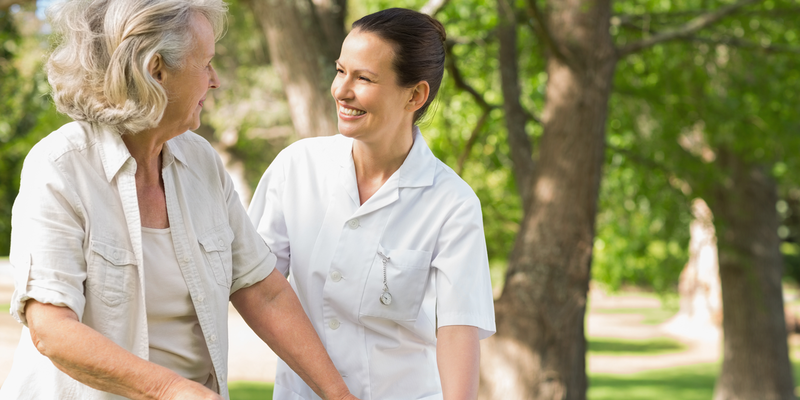 Personal Care also include such tasks as toileting, incontinence care and mobility assistance. Meal planning and preparation for seniors can be a difficult task without the proper support and supervision. Individuals who may have unique or specific dietary restrictions may find planning, shopping and preparing meals an overwhelming. Being alone can be an overwhelming and daunting feeling for seniors. Losing a loved one can be extremely difficult mentally, emotionally as well as physically. We are there when you need us most. Our caregivers are able to provide transportation for our clients to critical meetings such as doctor’s appointments and follow up medical visits. At Care To Stay Home we specialize in Senior Care. Many common senior conditions may include, Dementia, Alzheimer’s-Dementia, Parkinson’s Disease, COPD and other Heart Disease, Diabetes, Edema, Strokes, Osteoporosis, Fall Risk, Hip and Knee replacements and the list continues. 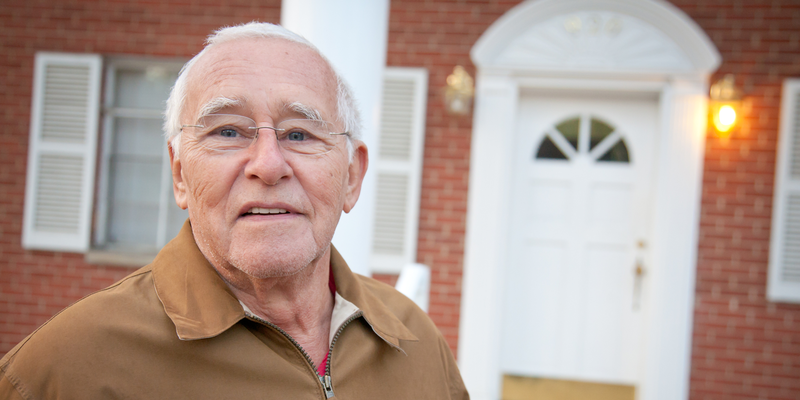 As many as 20% of our Seniors have 5 or more of these critical conditions. This puts these individuals at a much higher risk for hospitalization, falls, medication error, malnutrition, dehydration and poor health than others. 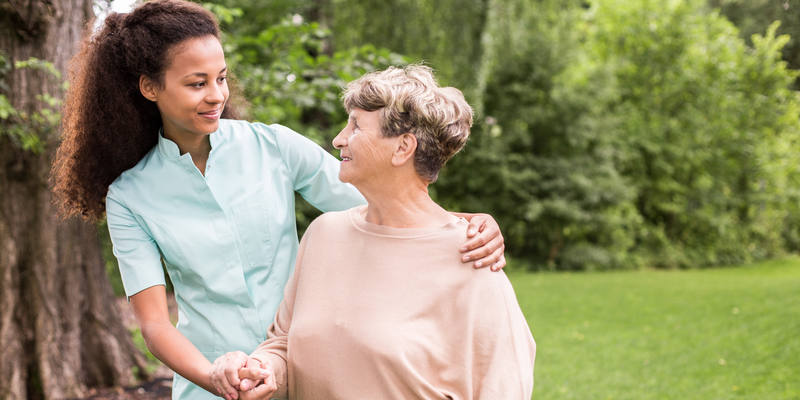 Statistically, those individuals that participate in Home Care after a hospital visit, are 6 times less likely to return to the hospital within the first 30 days! Just want to take a minute and thank you both for all the ways you have shown how much heart you put into your business. If you ever need or want a reference from me please do not hesitate to ask. I think you run a top rate business and have great employees. You are doing it right! The caregivers from Care to Stay Home are very experienced and are able to do whatever is needed. They help me stretch, help with my hygiene, and help with light housekeeping. How would you rate your caregivers' work ethic? Thank you so much for the beautiful experience of working with you during this sorrowful time in my life. My father cared very much for our caregiver. Thank you for your sensitivity and care. Care to Stay Home has made life easier for me because they provide help and do exactly what is needed. I selected Care to Stay Home over others because the person from the office staff represented themselves well. They are structured and organized. Care to Stay Home is an awesome agency because they are always trying to ensure that their clients have a caregiver, especially if their regular caregiver is unable to come. They are great at accommodating their clients' needs. Thank you for the card and all your help in getting our mother home. The care your agency provided helped fulfill her wish to be home when it was her time to pass. What makes Care To Stay Home different? It’s no wonder Care To Stay Home is Everyone’s 1st Choice In Home Care! 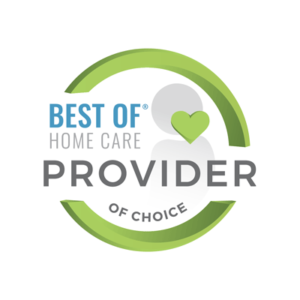 Only the finest, most experienced, and trusted caregivers are hand selected to work with our clients because our clients deserve the very best! Care to Stay Home © Copyright 2019. ALL RIGHTS RESERVED.